No matter if you rent a car for the first time, or you’ve rented a million cars, we at Eurocars Car Rental Rhodes, share with you some of the most important things you should know before hiring a car. Not just from us, from anyone. There is nothing worse than going to the car rental agency just to realize that you have forgotten your driver’s license back home. Before renting a car with Eurocars, please make sure you have your driver’s license and a valid credit card in your name with you. Eurocars Rent a Car – as most car rental companies do – will require you to present a valid credit card as a guarantee, in order to cover for incidental charges such as parking tickets, traffic violations, missing fuel et al. Debit cards are generally not accepted as a form of guarantee. An upfront cash deposit may be accepted in lieu of a credit card only upon Eurocars Car Rentals’ own discretion. You do not want to be responsible for another person’s misuse of the car. Please make sure you inspect the car before heading on your way for any scratches or dents. 3. Familiarize yourself with the Rental vehicle. Every car is different. Chances are that you will not be renting the same car model as you drive back home. Before heading out, make sure to take some time to adjust the seat and mirrors to your liking. 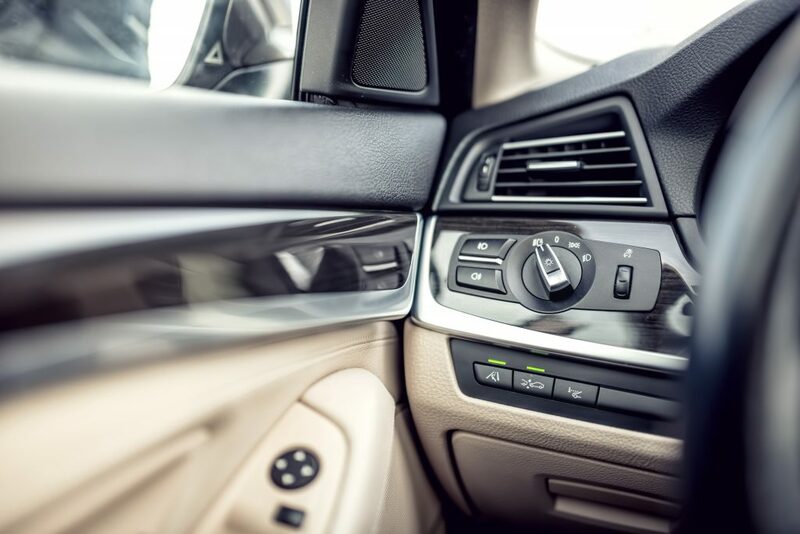 Check where the car functions such as Air Conditioning, lights, windshield wipers and handbrake are located. Once you have familiarized yourself with the vehicle you are ready to go. 4. Know where you are going. Before renting a car, it would be a good idea to have a travel plan with specific locations to visit in order to budget your time effectively. The island of Rhodes is not as small as you might think and there are plenty of landmarks and attractions that you may be interested in seeing. Eurocars staff will be happy to show you how to get where you want, as well as advise you about places that you won’t be finding on your Lonely Planet travel guide. Do not hesitate to ask our staff about where to go, eat or swim in Rhodes Island. As with everywhere, it is the locals who know all the little secrets and gems to be discovered. 5. Ask what kind of fuel your rental car uses. 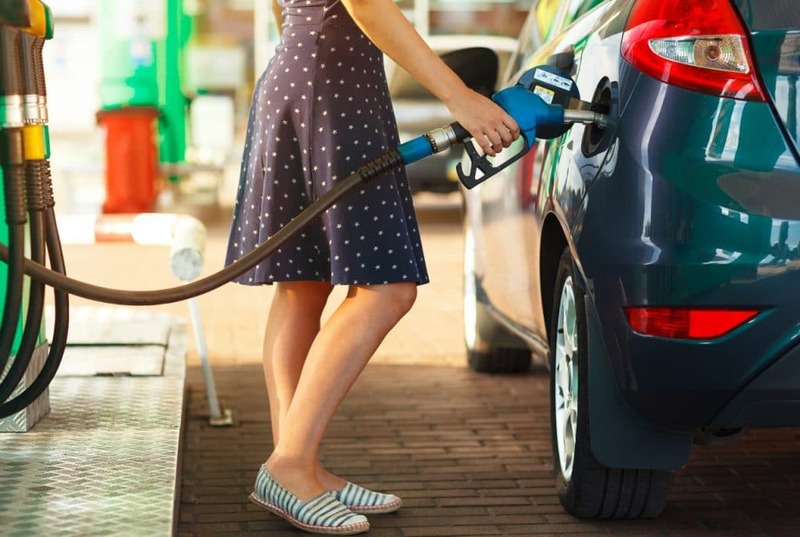 Unless you plan on paying double the fuel cost by leaving the car tank empty when returning, make sure you know on what kind of fuel your vehicle runs with. Most cars in Rhodes, run on Unleaded 95, but there might be exceptions as diesel engines get more popular in Greece. 6. Get back in time. Car rental companies, especially during the high season in summer, run on a very tight schedule. Please return the rental car on the agreed time as delay charges add up fast and might cost you a full rental day plus extras if you have not informed the agency. 7. Make sure you get the Full Damage Waiver Insurance. Even if you think you are the best driver in the world, or even if you are, consider buying the no excess full damage waiver insurance. The full insurance will cover your damages in case of an accident, but you’re still responsible for damages up to a deductible amount depending on your selected vehicle. That deductible varies from €500 up to €1000 depending on the car model. Most of the car rental damages though, are not accidents. They are small cost damages like scratches or broken tires and mirrors. The last thing you want is parking your car for the night to find one of the mirrors missing in the morning. Or have someone scratch your car when parked only to find out when you return to the vehicle. These kind of damages are not covered by insurance and that’s why we at Eurocars suggest to all our customers to select the No Excess FDW in order to have peace of mind. 8. Stay on the Road. Rental cars are not meant for a Safari Expedition. Make sure you remember that and respect the car for what it is. Taking your rental car off-road is a direct violation of the rental agreement. Any damages that might happen during your 4×4 endeavors, or if you get stuck in a beach or mountain, is not something that is covered by insurance. You will be paying extra fees for towing and cleaning. 9. Be careful where you park. You don’t want to find your car with no license plates and a €200 euro fine on the windshield as you return from your stroll in the Old Town. Make sure you ask your car rental representative about the parking regulations. Every place uses their own system and chances are what is used in Rhodes is different from your city’s parking system. Just to cover the basics. Yellow lines are no-no. Parking and stopping is prohibited on yellow lines. You’re allowed to park on blue lines by paying the parking meters and displaying the ticket on the dashboard behind the windshield. White lines are reserved for two-wheeled vehicles. When you see no lines, it means free parking unless otherwise stated by traffic sign. 10. Do not lose your car keys. Car keys are no longer the same as they used to be. You can’t just go to your local hardware store and get a new copy. Complex electronics are located inside the car keys and since you can’t get them copied, you must order your copy from the manufacturer. And believe me, they cost a lot. Unless you want to pay €200 for a lost key, make sure you remember where you keep it. Extra fees are also be applied over the cost of the car key in case of loss. 11. Don’t look for a car in the Airport. You don’t want to wait until you have landed in Rhodes to look for a car rental agency, and for sure you don’t want to book a car from the agencies located inside the airport as you’ll be paying your rental car as gold. Take some time before arriving in Rhodes and book your car online or by phone. It will be waiting for you just as you arrive at the exit, at the fraction of what would cost by renting from the corporations located in the airport. Someone has to pay their exorbitant airport rent. It doesn’t need to be you. 12. Always use seatbelts. Do not drink and drive. Copyright 2018 © Eurocars Rent a Car Rhodes. All rights reserved.